Today we have the last post from Gauri Sharma who is spent her summer working on Planet Four as part of the ASIAA Summer Student Program. 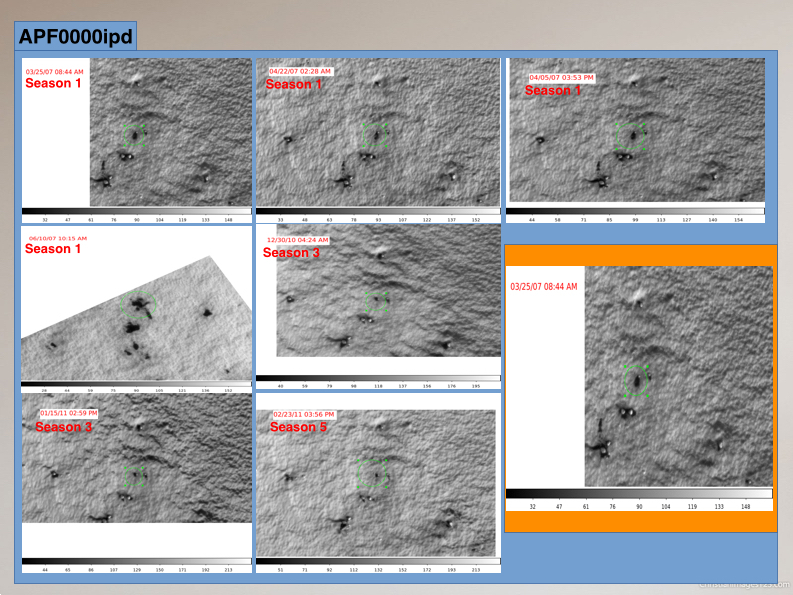 Gauri gave a talk at the end of August detailing her work with boulders and developing a pipeline to find the same position in one Planet Four image in others shown on the site. Below Gauri presents her talk slides and her project. Thanks Gauri for all your help this Summer! 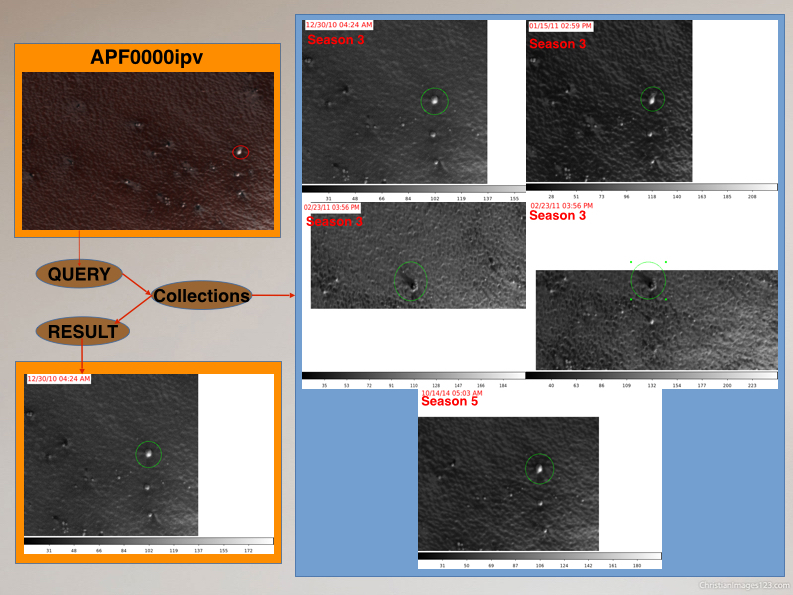 I am gonna introduce you some of the features found on Mars’ South Pole and tools used to study these features. I will also tell quick logical science behind those features according my research in these last two months. 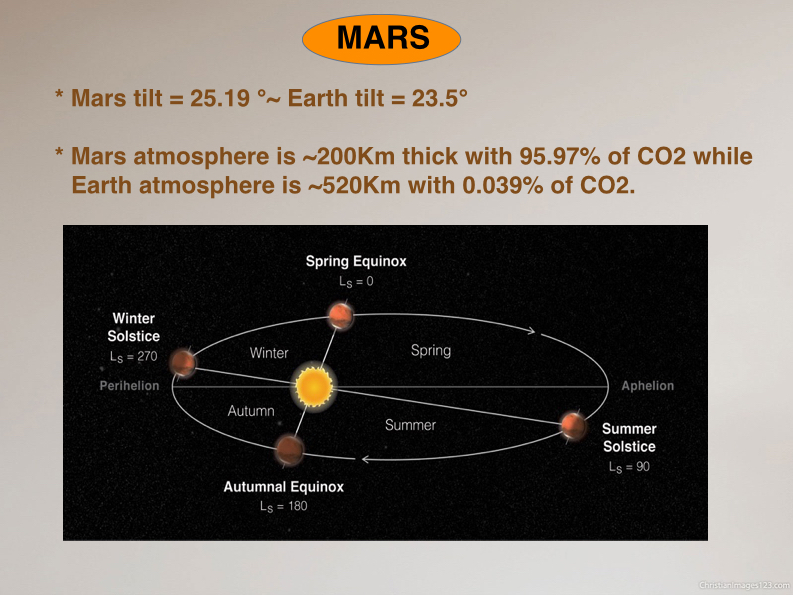 This slide tells you how Mars similar and differ from the Earth. During the winter on South pole a, CO2 ice slab forms over the pole is nearly translucent and ~1m thick. When the ice slab forms, it comprises of frozen carbon dioxide and dust and dirt from the atmosphere. Below the ice sheet is layer of dust and dirt. When the spring comes sunlight penetrates the CO2 ice slab, and the base of the ice cap gets heated. 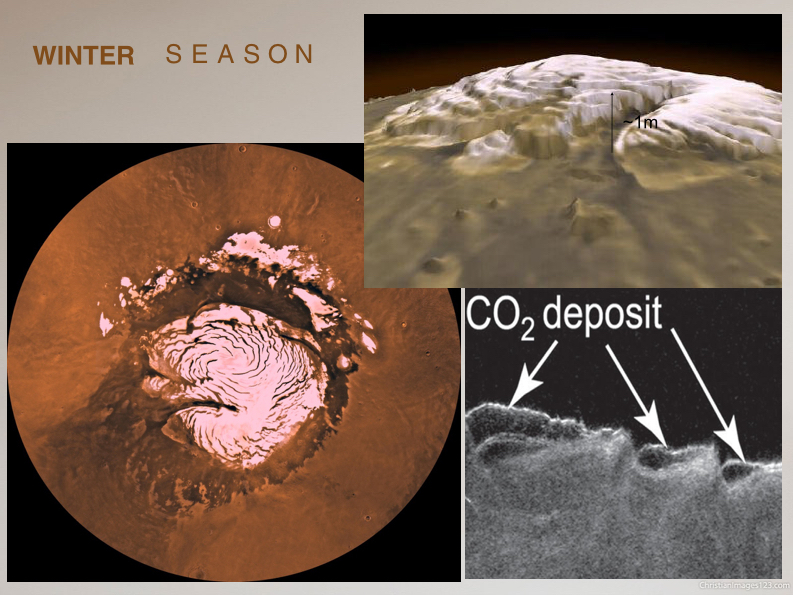 The temperature of the ice at the base increases causes CO2 sublimation. Sublimation of CO2 creates a trapped pressurized gas bubble beneath the ice layers, These beneath pressurized gas bubbles continuously pushes the upper layers of ice and at one point ice slabs get crack and pressurized gases vent out. A jet like eruption or geyser takes place. It is thought that material (dirt and dust) from below the ice sheet which has been taken by pressurized gas is brought up the surface of the ice sheet and is blown by the surface wind into a fan shape. It is prediction, just after eruption Geysers supposed to look like this. 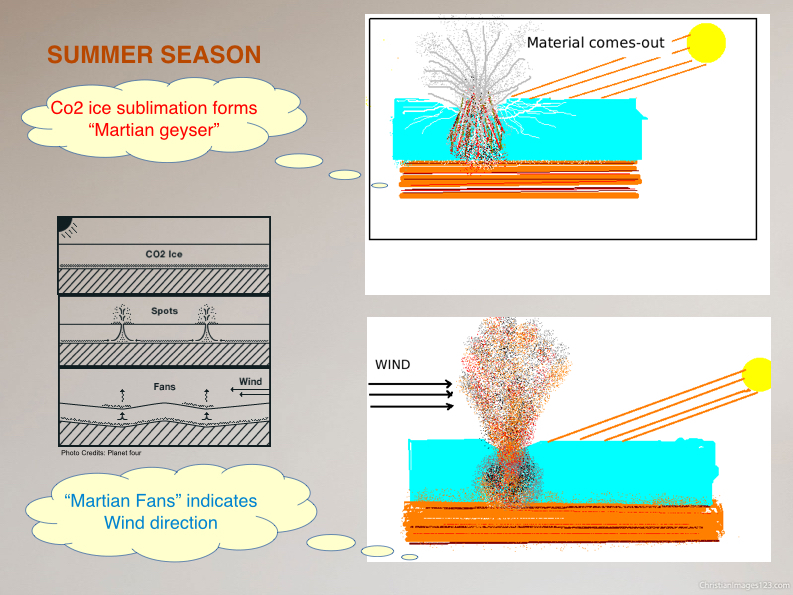 When there is enough wind on surface to blown the geysers material fans appears on surface and surface looks like fig1. 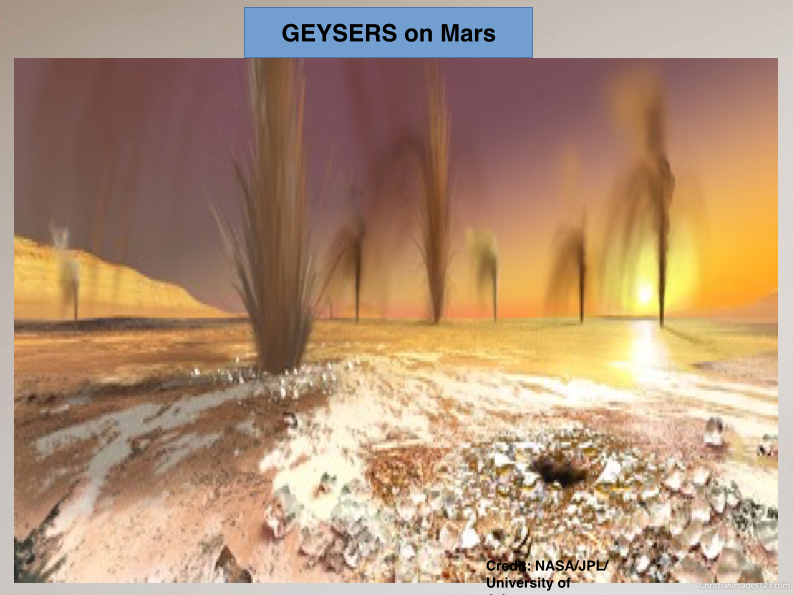 If wind is not much effective or not blown then geysers material deposits near the geyser source and a black spot appears on surface called blotches (shown in fig2). In every spring and summer season, hundreds of thousands of fans wax and wanes on the Martian South Pole. 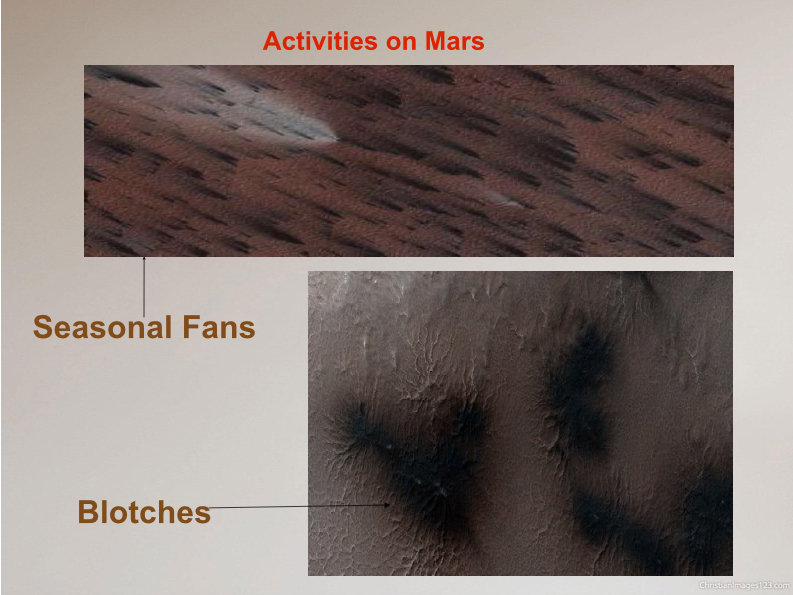 These features have been captured by then HiRISE camera. 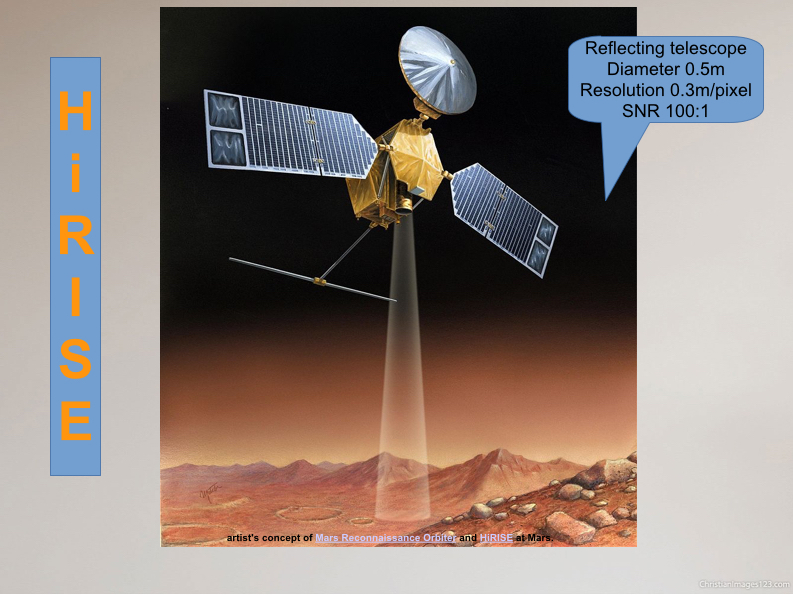 HiRISE camera is onboard on Mars reconnaissance orbiter since 2005. 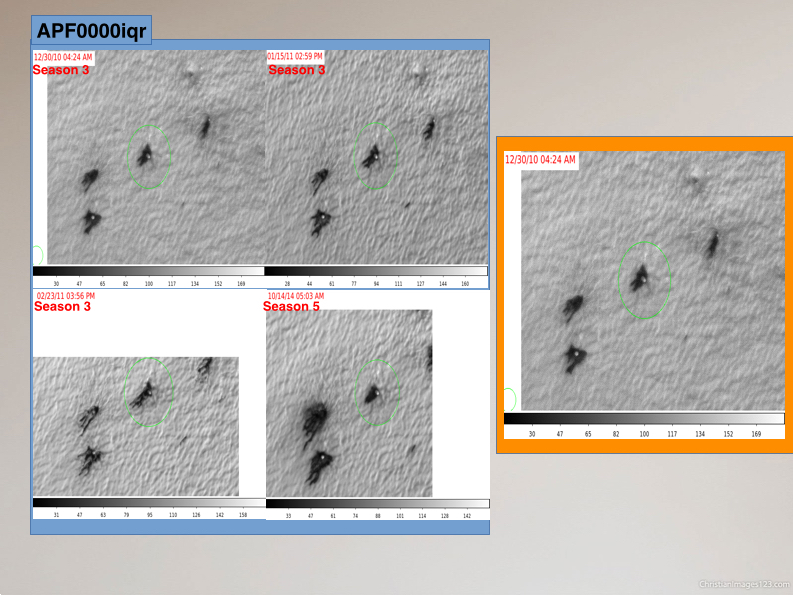 These are the sample images captured by HiRISE camera. During analyzing of these images, scientists found difficulties, Automated computer routines have not been able to accurately identify and outline the individual feature. But scientists thought a human eye eventually can distinguish and outline these features and shape them. So, A group of scientists created Planet four website purposefully for research on Mars by public help. This is how, Planet Four website looks like. 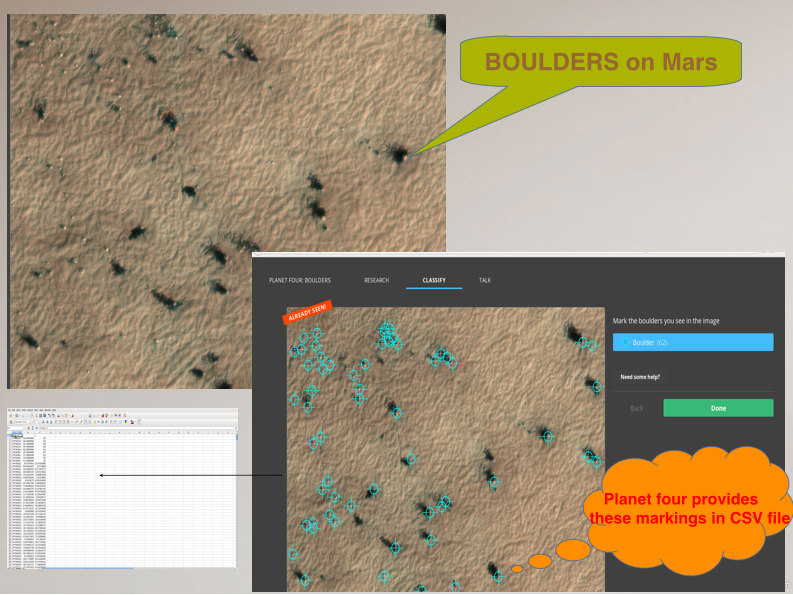 Working with Planet Four is very easy, just sign up in Planet Four website and take in part of classify shapes on surface. Before getting started they provides a short intro to let you know “How to mark, and useful tools to classify features”. Volunteer classification are collected together and researchers combines these classifications (markings), and they found these markings produces an extremely reliable, fruitful results about features founds on Mars surface. 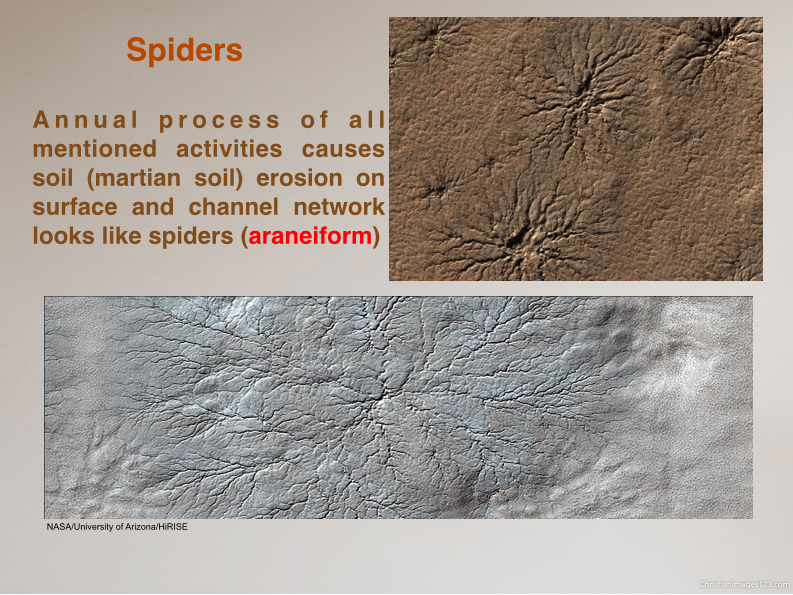 In slide 10, we seen Planet four images looks different from real images taken by HiRISE camera. 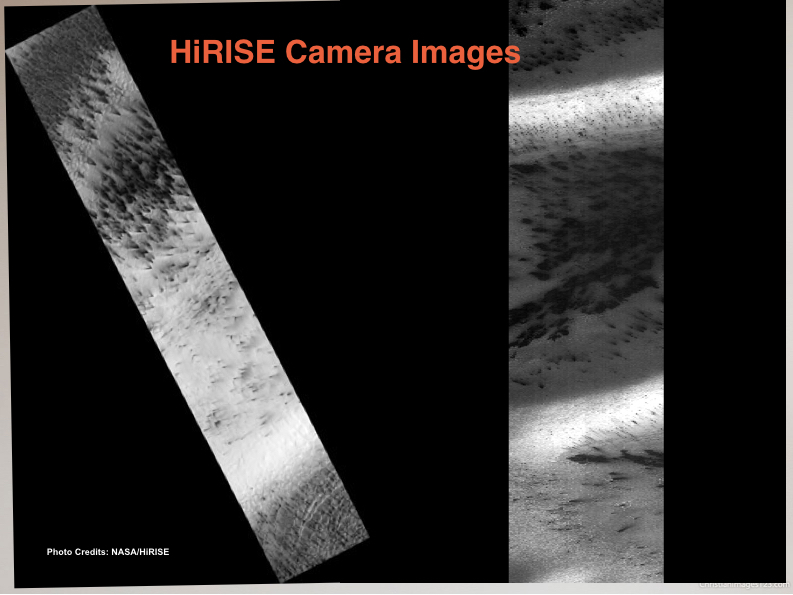 Since HiRISE image is huge in size. 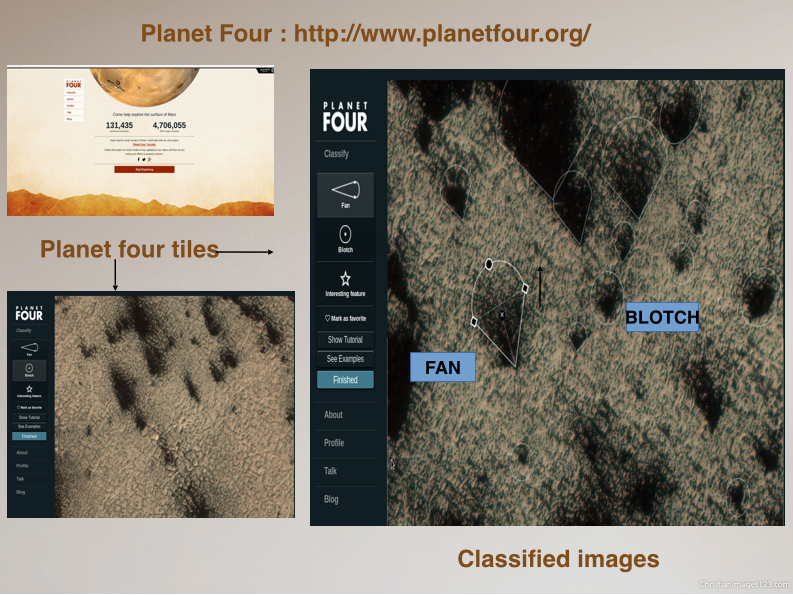 So for proper analysis and accurate outlining Planet Four team made sub images of HiRISE images and kept them in Planet Four website, we call them tiles. 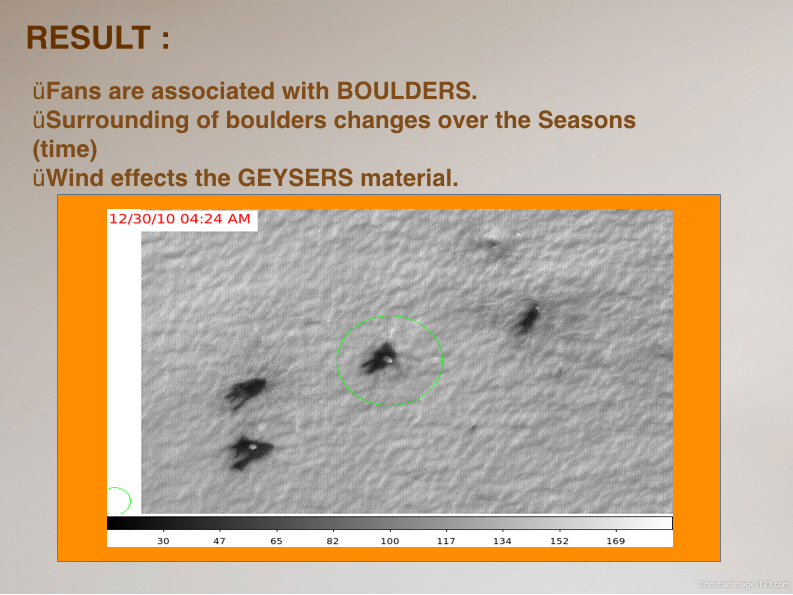 I chooses some 35 tiles those contains BOULDERS and marked all BOULDERS (shown in fig2). After marking Planet Four provides a makings csv file. That contain your marked BOULDER x and y position and corresponding tile name. 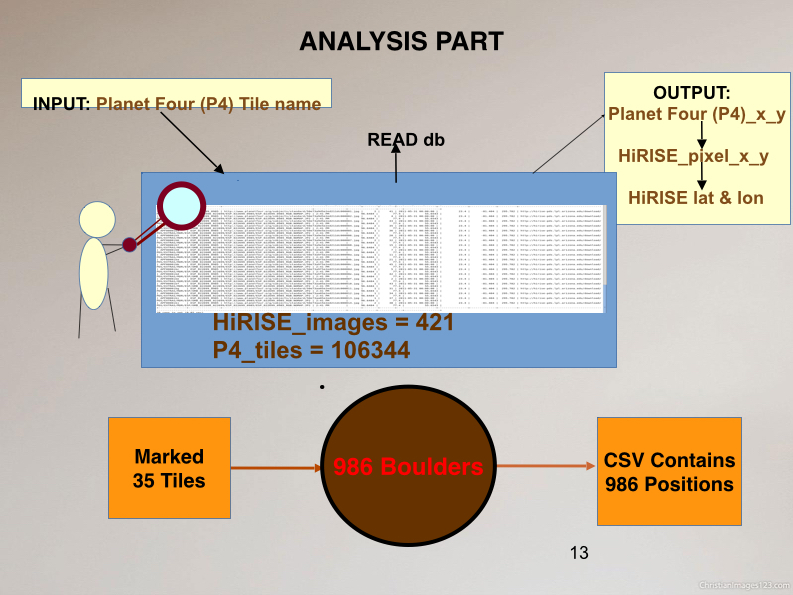 To analysis surrounding of BOULDERS over a time, I need to search over the HiRISE 5year database with the help of markings csv received by Planet Four. 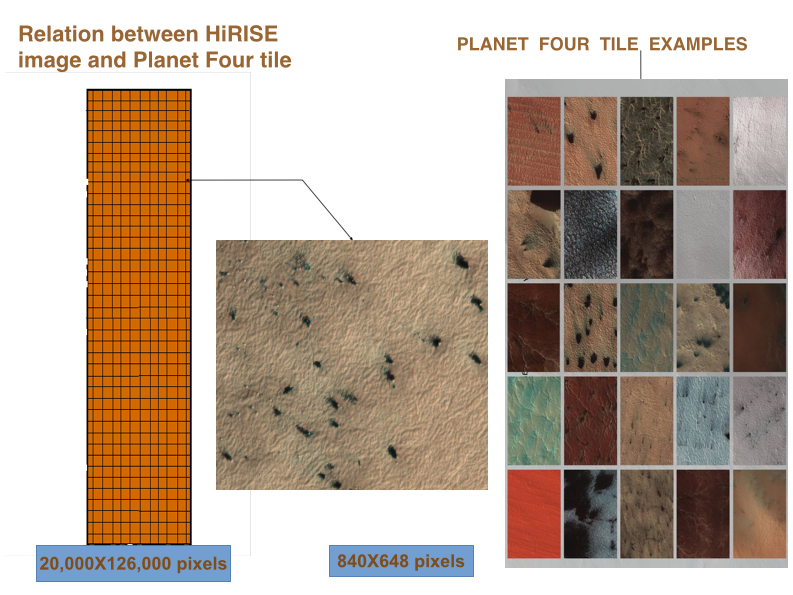 Since HiRISE database contain more than 1 lacks tiles. Doing search manually and find useful data and then calculate information, collect belonging files and group them for looking yearly changes seems terrible. So for this purpose I created a pipeline that can do all this in seconds. This is a very powerful pipeline that Planet Four team doesn’t have before me. These are the results of my pipelines. 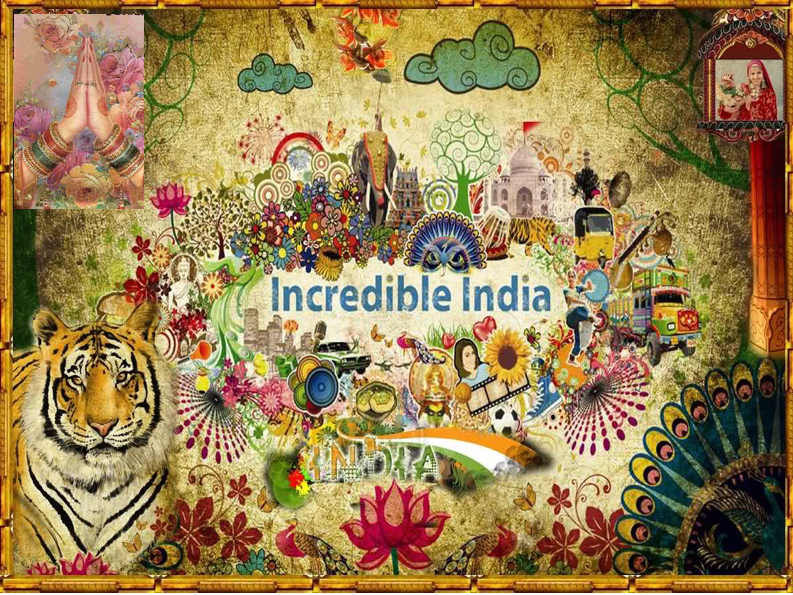 Today we have a post from Gauri Sharma who will be working on Planet Four this summer as part of the ASIAA Summer Student Program. As a part of my summer project , I am planning to write a blog weekly. Today is 13/07/2015. So I have completed 13 days in ASIAA and 15 days in Taipei, Taiwan. Taipei is beautiful and my surroundings are just wow. Humans in Taipei are so nice, although we don’t understand each other languages we still try to help each other with a friendly face. All this made me feel at home here. Now it’s time to tell you something about my research at ASIAA. 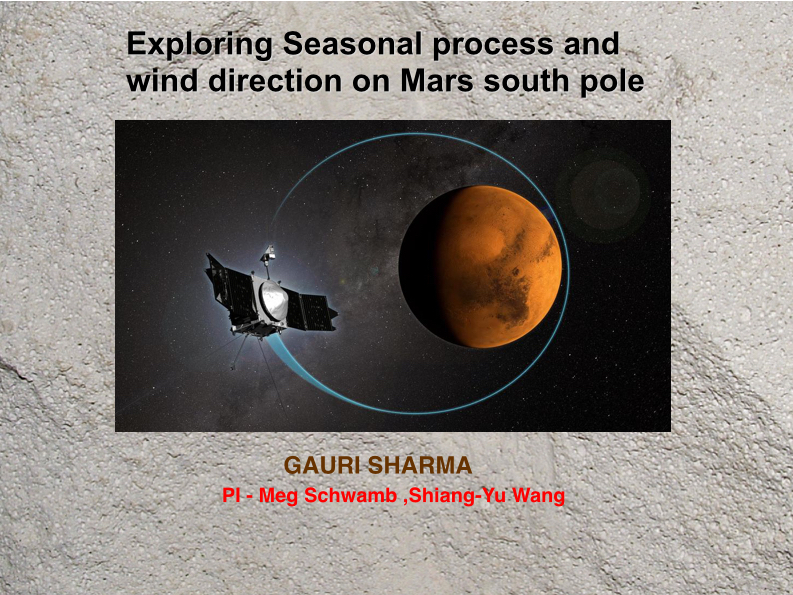 I am working with Meg Schwamb on ” Exploring the Seasonal Processes and Wind Directions of Mars’ South Pole. ” This project title itself creates excitement in my full body. 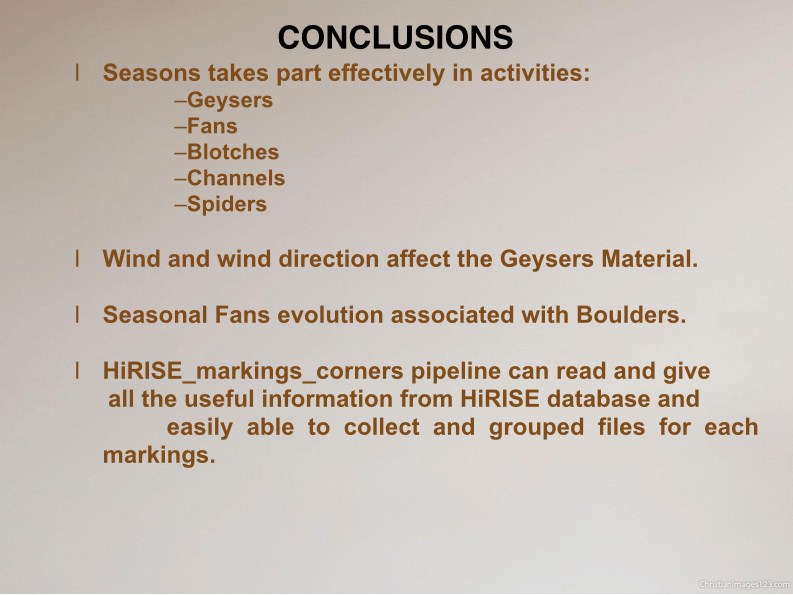 I am looking at how fans evolve by boulders. 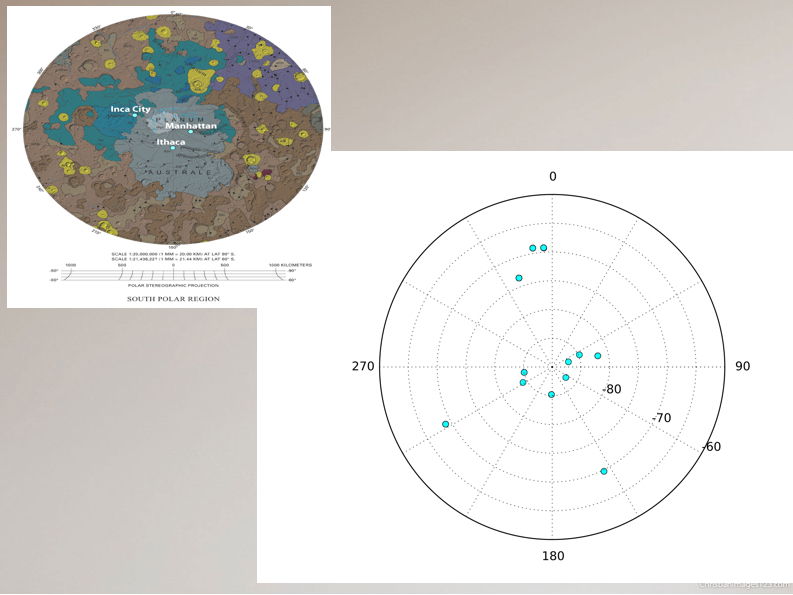 i am possibly exploring how fan direction changes over time for few locations on south pole. In this project, I have to write a toolkit to be able to analyze markings coming from Planet Four (P4). 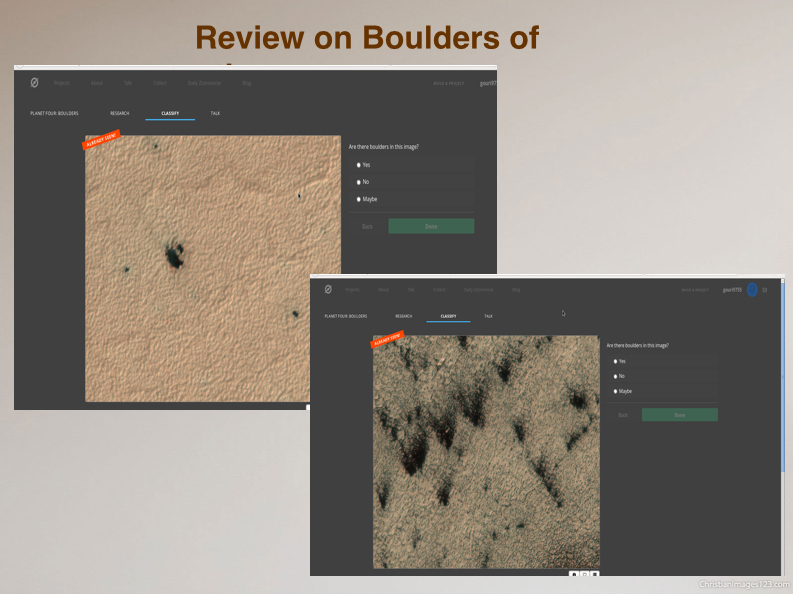 I am writing a code right now to be able to do that.I am going to look evolution of fans near boulders in some of the Planet Four images. For all this purpose, my first task is to deal with huge database of P4, and write a code that can transform x_tile and y_tile of P4 to x,y position of HiRISE image. Slowly slowly I learned the basics of MySQL (a kind of database), and I am still learning. I started coding in python (coding language like C) . I wrote my first python code for my project on the 9th day. I am writing and rewriting codes from morning til night. Meg says I am making progress and that make me happy at the end of my day. This is my first real time project focused on Mars. On first few days, I was like… How to do this ? I was not getting anything. But then my supervisor made me calm and then I started getting confidence. My supervisor says learning everyday is itself research, so don’t feel bad if you are not reaching a conclusion every day. Just keep trying towards the conclusion,,, “THAT IS RESEARCH”. So, the more we know, the more we grow.